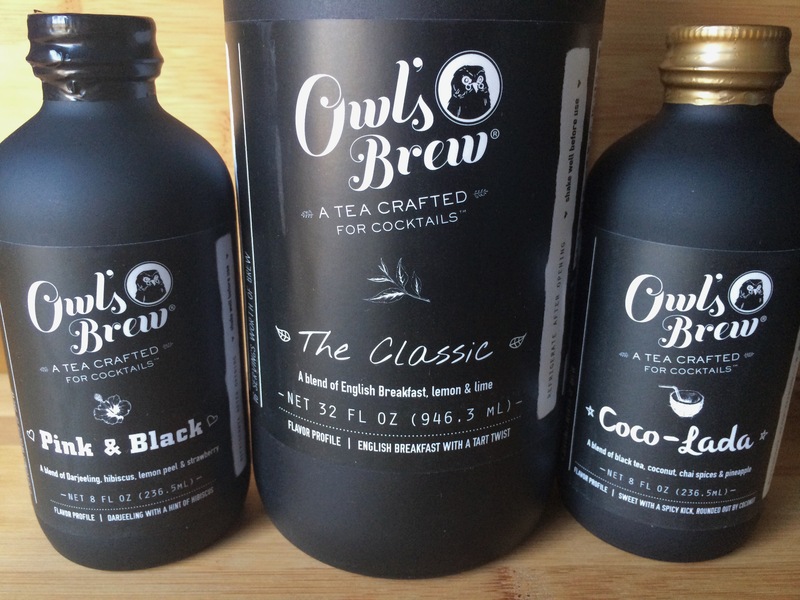 I have been loving the Owl’s Brew! It’s fresh-brewed, artisanal tea crafted for cocktails. They offer 3 different flavors that can be paired with a variety of spirits, wine, vodka, gin, champagne, whatever you like! It’s all natural, handcrafted in small batches, and brewed of whole tea leaves, fruits, spices and herbs. 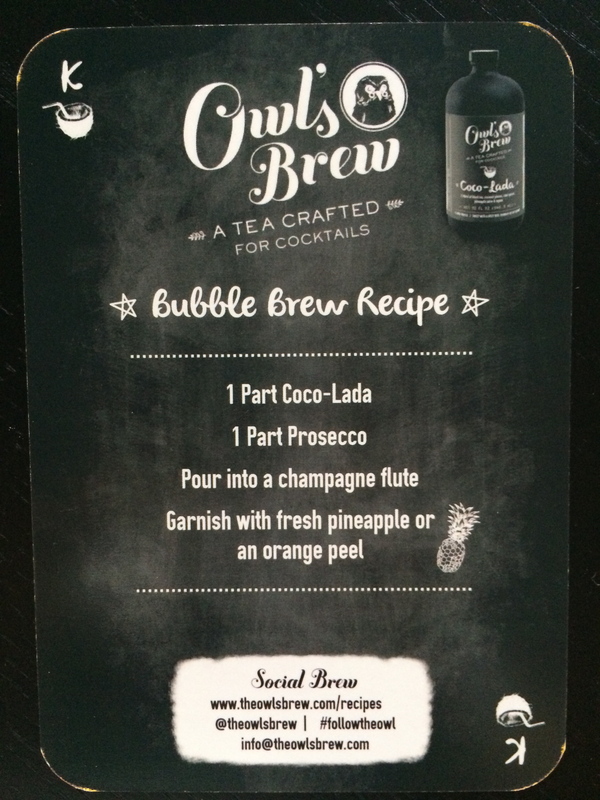 I created the non-alcoholic recipe above because I really enjoy adding the Owl’s Brew to drinks but like a lightened up version. 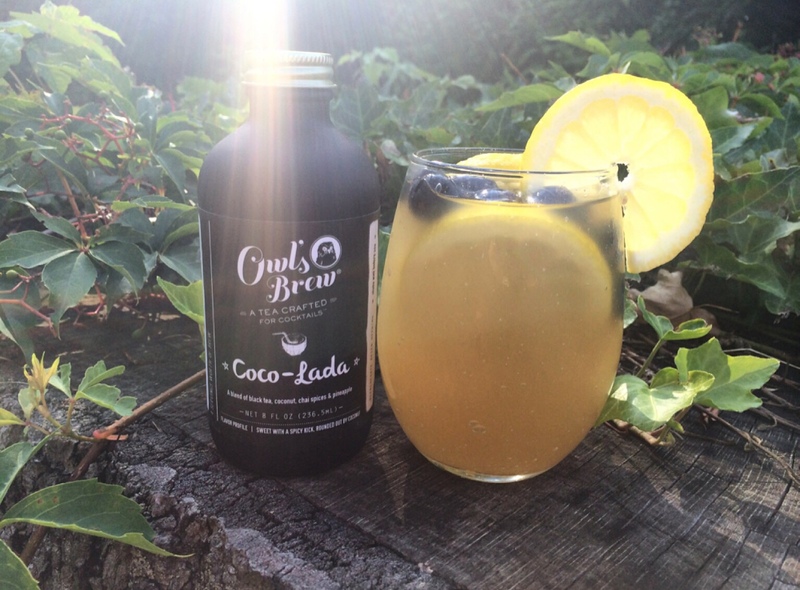 My favorite flavor is the Coco-Lada, black tea with chai spices, pineapple juice, agave and coconut water. It makes me feel like I’m relaxing on the beach on some tropical island instead of being stuck here in .. New Jersey. 😉 The Pink and Black consists of black tea, hibiscus, lemon peel, agave, strawberry and lemon juice. It’s great with a crisp white wine. The Classic is a simple combination of english breakfast tea, lemon peel, lemon juice, lime juice and agave. Simple yet very refreshing. I am someone who loves mixed drinks and these are the perfect fit. As always, drink responsibly & drink wise! Next Post Pregnancy skincare MUST haves!